Standing at 4566m high (14,980ft), this extinct volcano boasts a collapsed crater of eerie beauty. The floor is encircled by lush forests populated with an amazing array of wildlife. Dominating the crater is ash cone almost 1500 meters high serving as a reminder of the fury that once erupted from this now tranquil environment. 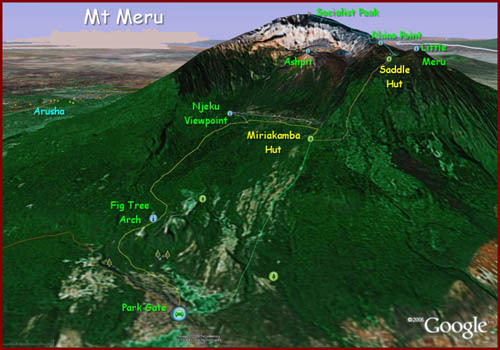 Meru is the second highest mountain in Tanzania. It is located inside of Arusha National Park and is typically done as a 3 or 4 day climb. The extra day is on the descent of the mountain, therefore it is not a factor in altitude adjustment.  The Momella Route is the only route on the mountain. The packing list is the same as a Mt. Kilimanjaro climb.